We hope you enjoyed last week’s post about what to do in Coney Island! Make sure to check out our posts about Belmont, Corona, DUMBO, Chelsea, and Midtown. Astoria, located in the northern part of Queens, is one of New York City’s most culturally diverse neighborhoods, with a very predominant Greek and Egyptian population, as well as Italian, Brazilian, Baltic and Irish. This basically means that the neighborhood is rich in history, interesting art, and also have restaurants with insanely good food, as well as many other cool things. Although Astoria is worth many visits, we thought we could give you the scoop on some our favorite things to do on a day here! 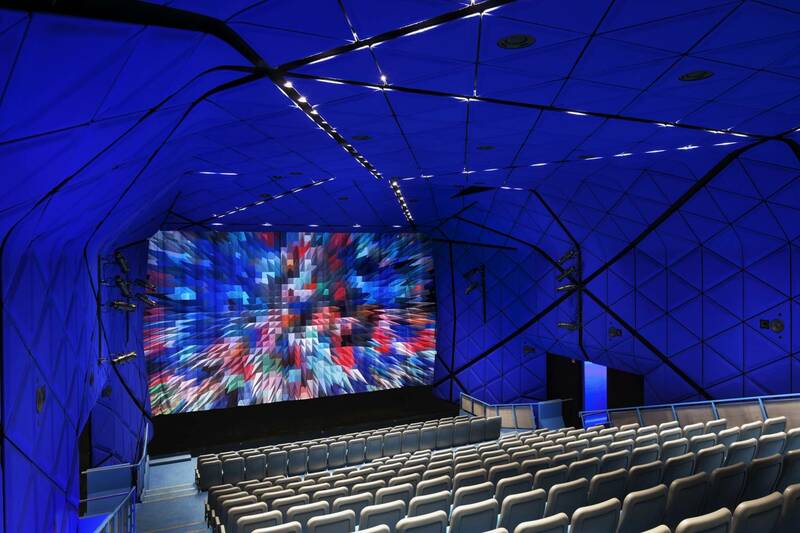 If you are a movie buff, you can’t miss a visit to the Museum of the Moving Image. Start your day here, the only institution in the United States solely dedicated to the “art, technology and social impact of film, television and digital media”. The museum has the largest collection of moving artifacts in the country and also shows screenings of classic and new films alike. Their permanent exhibition, Behind the Screen, explains to visitors how moving images are made from the creative perspective to the technical, combining interactive experiences and unique artifacts. They also have educational programs and rotating exhibitions. Right now The GIF Elevator and Video Arcade are noteworthy. 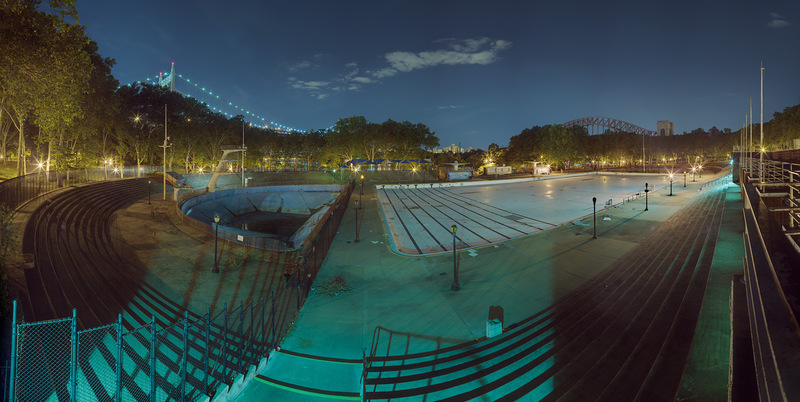 Nothing says “summer fun” quite like a day in the pool, and if you want to go to one of the best public pools in the city (and one with some of the nicest views at that) you should check out the Astoria Park Pool, which is open every day during the summer season for people of all ages. This is the largest pool in NYC with 330 feet in length, meeting Olympic standards and making it one of the most popular swimming pools in the country. So if what you are looking for is getting your laps on, this is your pool! As we mentioned before, Astoria really has some great Greek food. However, if you want the best of the very best, you need to have dinner at Tarverna Kyclades. You are warned, though: they don’t take reservations and they literally have lines every day of the week– it’s fresh seafood and fish really is that good. You should try their Greek salad, grilled octopus, olive oil bread and any selection of fresh fish. The best part? Dessert is on the house (as in, totally free of charge) and it really is the most to-die-for galaktoboureko custard in New York. Hopefully, now you know what to do in Astoria! What is your favorite neighborhood in the city? Is there a place you are dying to go? Let us know which other places we should cover by tagging us on Instagram @glamandgowns, and Faviana’s Instagram @Faviana_NY and Twitter @FavianaNY. Also, don’t forget to subscribe to our Youtube channel for more fun vlogs @FavianaNYC!